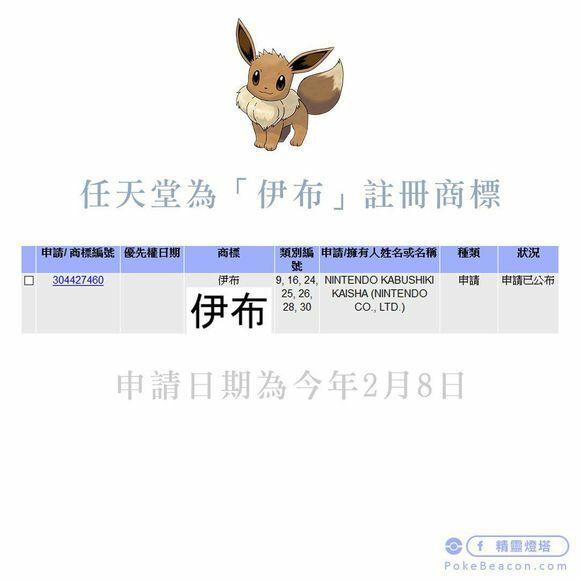 Nintendo Co, Ltd has applied a trademark for Eevee’s official Chinese name in Hong Kong. It’s unclear whether this has anything to do with yesterday’s Pokemon Let’s GO! Eevee leak, so we’ll have to wait and see. 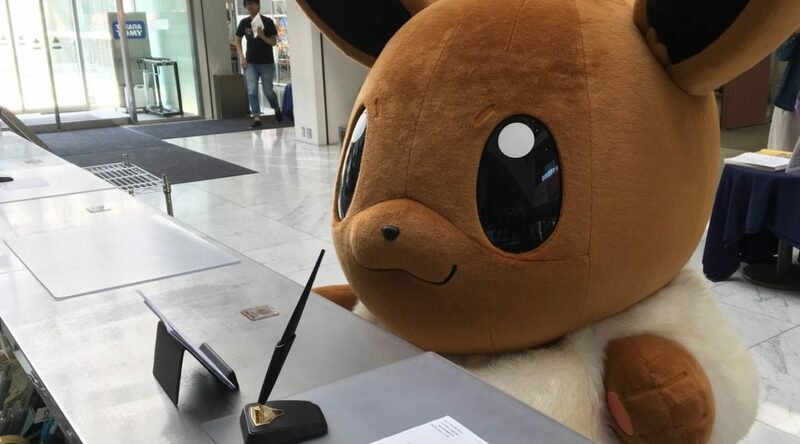 There’s also a possibility The Pokemon Company has plans to expand Project Eevee to Hong Kong in the future.